pTag: Property Tax Appeal Group: Coming soon, over 10,000,000 Sq.Ft. of retail. S. Florida is about to explode. Coming soon, over 10,000,000 Sq.Ft. of retail. S. Florida is about to explode. New construction on South Florida retail is just about everywhere you look. 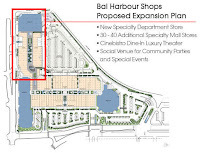 Existing malls are expanding, new centers are being built, and mixed use developments are being created. Currently there are ten projects that are either under construction our should be shortly that would total 10,798,000 Sq.Ft. 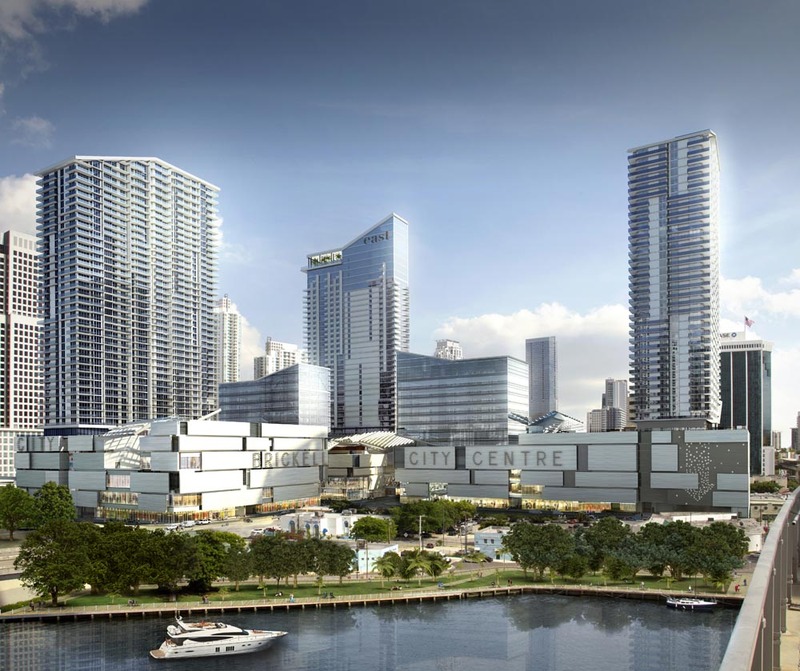 of retail space to the South Florida market. 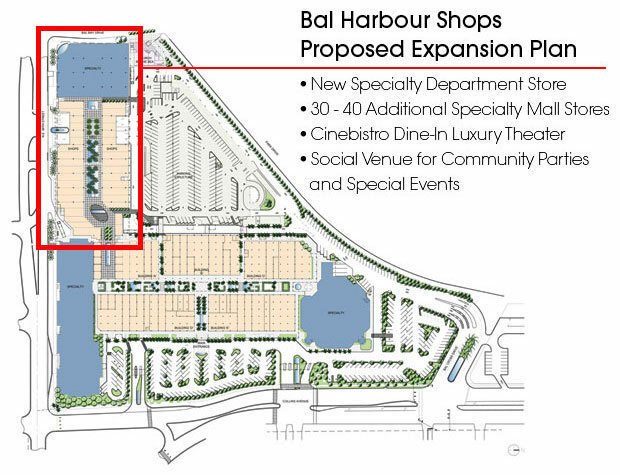 Yes, you read that correct, 10.8 million square feet of new retail in the Dade/Broward market. Now, if you are like most people, you are asking your self why? In a day then on-line retail is taking so much market share, why is so much retail being brought online. Who will be shopping when many of the tourist that will be, or would be, visiting come from a location where their economy is suffering. 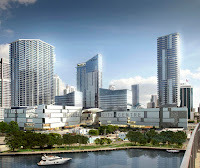 The average dollar per square foot for retail in Miami-Dade is $33 PSF, that is double the national average. Brickell is over $80 and Miami Beach is over $70. A spot on Lincoln Road will set you back over $300 PSF. The world has changed, South Florida used the have single story homes with small to medium sized retail centers within a 5 mile radius that they could visit. 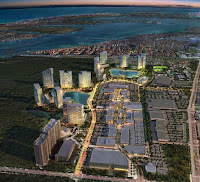 Now, the trend is build up and put the residents on top of the mall. You now can live and play in walking distance, at a minimum an short Uber away. Hopefully you leave the car at home and the road will not be as crowded. All we need now is to embrace public transportation. 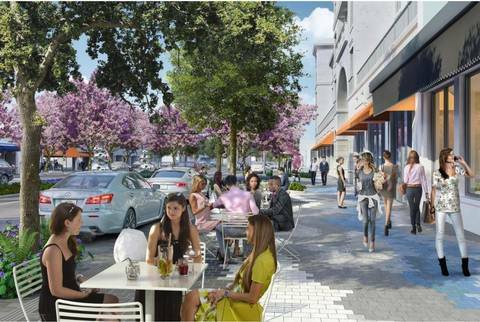 In a few years, South Florida will have more shopping options than it knows what to do with. We have the weather, beaches, dining, night-life, people watching, money, cars, life-style, shopping and more. We bring them in as tourists and many will wind up moving here of buying a second home. As long as we can escape another bubble, the future looks bright for South-Florida, real estate is doing great, homes/condos are full (Condo market is showing signs of slowing), tourists are here, and no Hurricanes for over 10 years (just a tornado or two). Lets keep South Florida on the right track. Will becoming 2nd largest Mall in the U.S.